Computer literacy and possession of valid drivers licence shall be an added advantageAny certificate or qualification not declared or tendered at the time of recruitment process cannot be subsequently presented for career progression in the corpAnyone found to have submitted false document would be disqualified and prosecutedDouble entries would be disqualifiedShortlisted applicant would be required to take a computer-based examination to be conducted by JAMBShortlisted applicant would be required to undergo drug test with the National Drug Law Enforcement Agency (NDLEA)Shortlisted candidates are expected to come along with a print out of their forms as well as the acknowledgeThis Exercise attract no Fee. Application Deadline: 9th July, 2018. 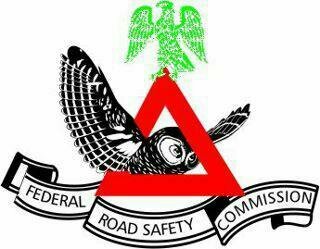 0 Response to "Recruitment 2018: Federal Road Safety Corps For Road Marshal Assistant III 2018 – How To Apply"